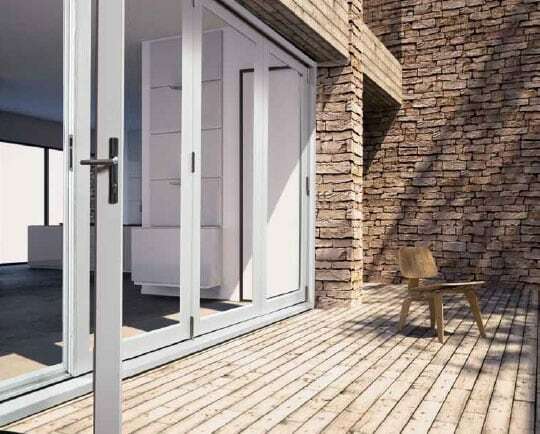 The Overture folding door offers a unique, innovative, and high performance alternative door solution for residential and commercial applications. The slim design let you enjoy maximum viewing area and the multi-panel designs will fit any décor and space. Multiple Configurations. Opening from the centre or from the sides. 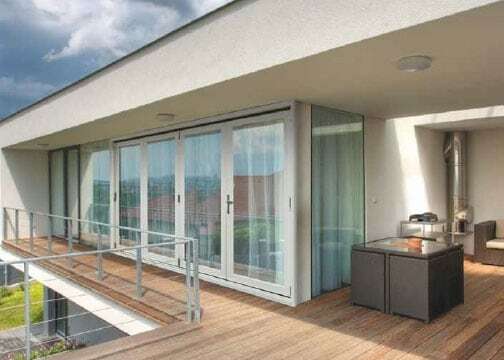 Slim line design to enjoy maximum viewing area. Maximum opening on the outside to appreciate fresh air and natural light.